Skip the sugar and enjoy these naturally sweetened Honey Scones with Greek Yogurt and Pine Nuts – the perfect sweet breakfast, afternoon treat or on-the-go snack. 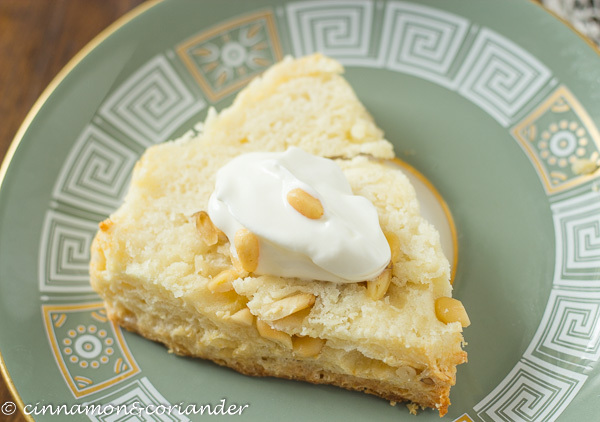 Honey Scones with Greek Yogurt and Pine Nuts – PERFECT for Easter or Mother’s Day Brunch! Ok, fam! Can we talk about scones and their ability to turn up the weekend vibes from 0 to 10? I bake scones at least once a week. Usually when I wake up earlier than I should on a Sunday morning. Which is every Sunday morning, because I am unable to sleep in. I am not kidding. Once my significant other gets out of bed, I am on my third coffee and making his breakfast, which will be my lunch. Yes, I am old school like that – I take extraordinary pleasure in cooking breakfast for my loved ones! Especially if it means I get to steal the first ovenwarm scone off the tray. Ok, so I make A LOT of scones and my basic flaky scone recipe on C&C is one I have refined over the years. I am SO HAPPY every time someone makes them and gets as excited as I was the first time my scones turned out JUST PERFECT! Move over Starbucks! These scones with Greek Yogurt and Honey have the perfect rise. They are crispy on the outside and tender on the inside. These Honey Scones with Greek Yogurt and Pine Nuts are fluffy and tender on the inside and crisp on the outside! 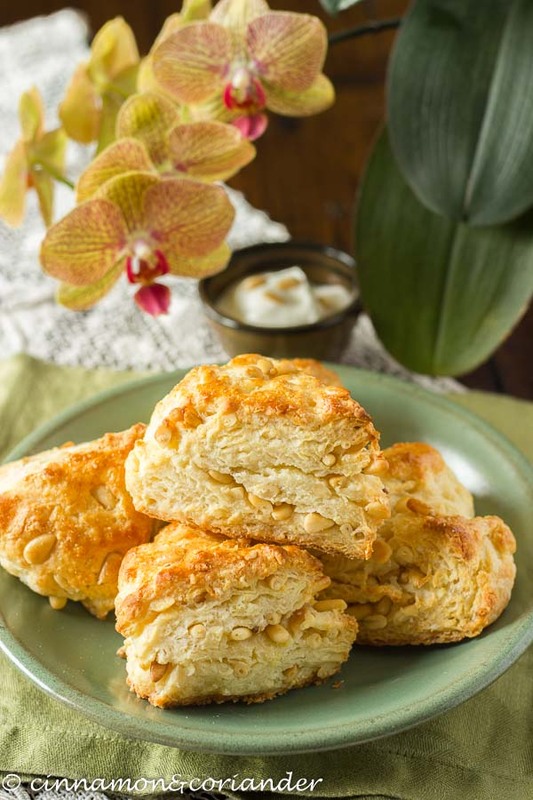 What makes this scones recipe so special is the combination of Greek Yogurt, honey, and toasted pine nuts. 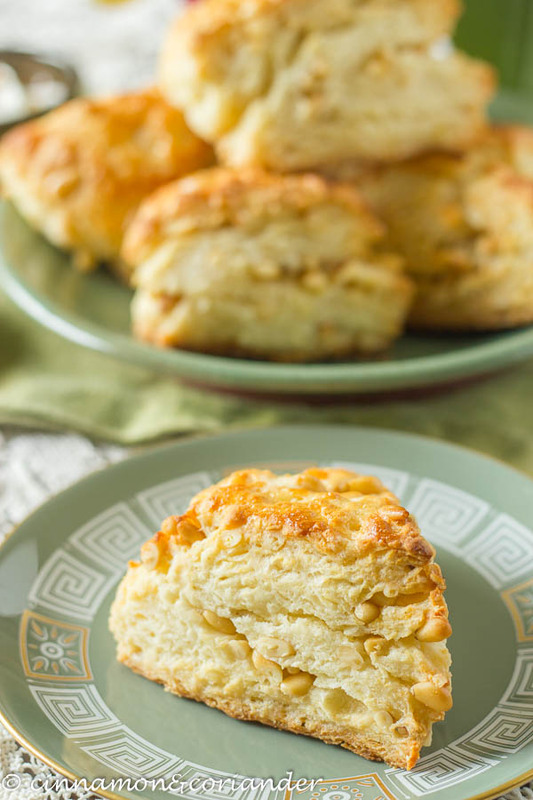 Usually, I use sour cream for my scones – so these are less tangy and a tad richer than my basic scones recipe. The crumb is quite perfect– so fluffy and moist from the Greek yogurt. 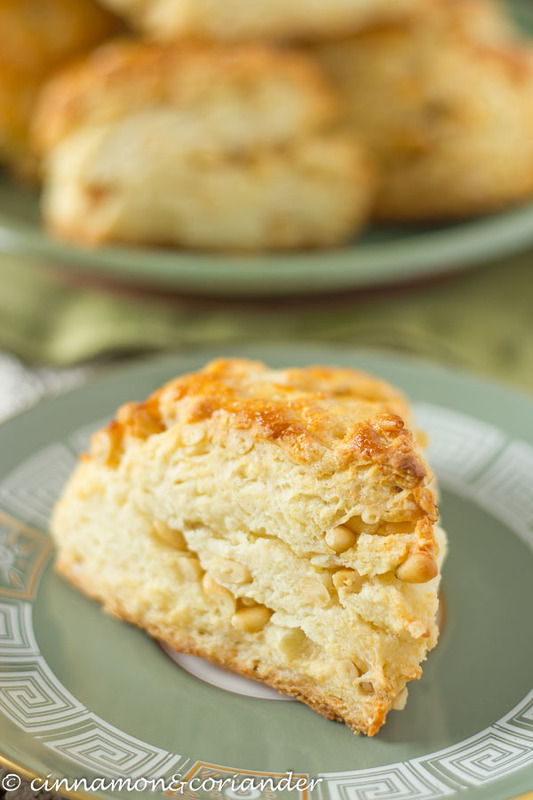 The outside of these Honey Scones has a lovely crunchy texture that is irresistible. The whole scone is pretty much the top of a honey muffin. Sounds pretty dang amazing, right? This scones recipe is refined sugar-free! I sweeten my Greek Yogurt Scones very lightly and only with raw honey – so these are refined sugar-free, friends! The toasted pine nuts are just the cherry on top! 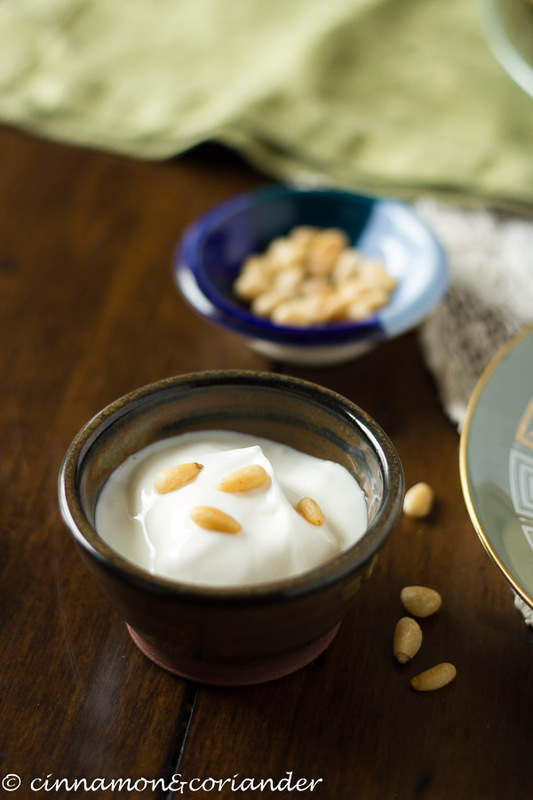 I mean, Greek yogurt, honey and pine nuts – If that doesn’t sound like the ultimate Greek breakfast decadence! Want fresh scones for breakfast…and fast? Just store the readily shaped scones in the fridge overnight. Cover the baking tray with cling film! You can freeze scones after cutting and before baking. Completely defrost before baking and increase the baking time as necessary. Leftover baked scones can also be frozen. Whenever you want to serve them, just thaw them completely and reheat in a 350° oven for 4-6 minutes or in a microwave for around 10 seconds, just to warm them up. Pine nuts are a bit pricey, I know! You can use toasted almonds or pistachios instead. A hint of lemon zest would be a nice touch for a spring brunch event. I personally eat them unglazed but if you want to glaze them. See glaze recipe below. Mix 1 tsp vanilla, 1/2 tbsp honey and a squeeze of lemon juice, then add icing sugar while stirring, until you have a smooth thick white icing. For more scones recipes, make sure to try my rhubarb scones or my coconut scones with chocolate chips! 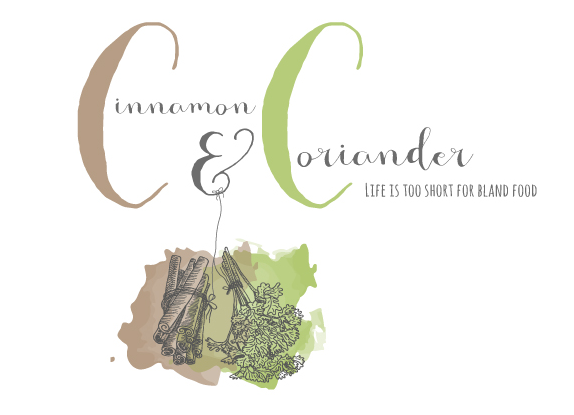 Looking for more recipes for Easter Brunch or Mother’s Day? 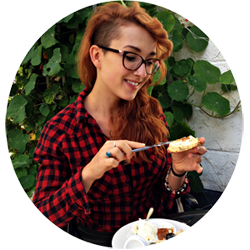 Try my Vegan Lemon & Poppy Seed Cheesecake or my Award-Winning Carrot Cake Recipe. 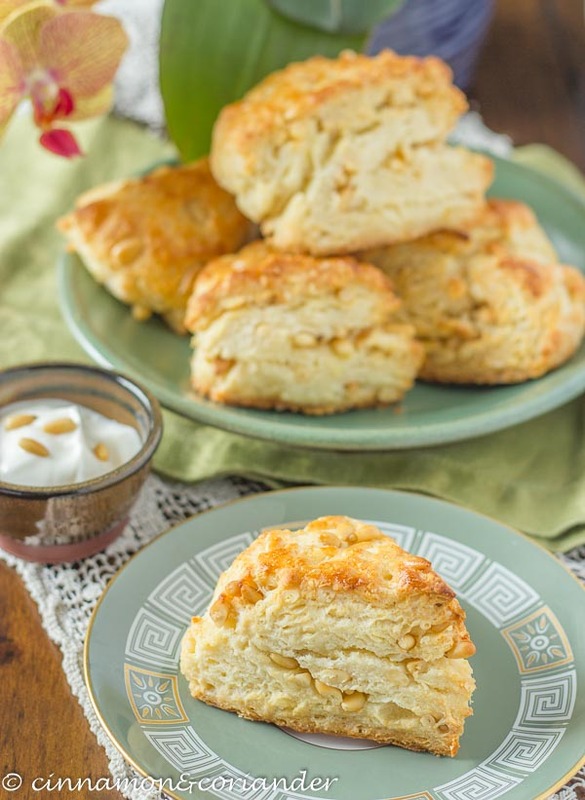 ★ Did you make and love this recipe for honey scones with Greek yogurt? Give it your review below! And make sure to share your creations by tagging me on Instagram! 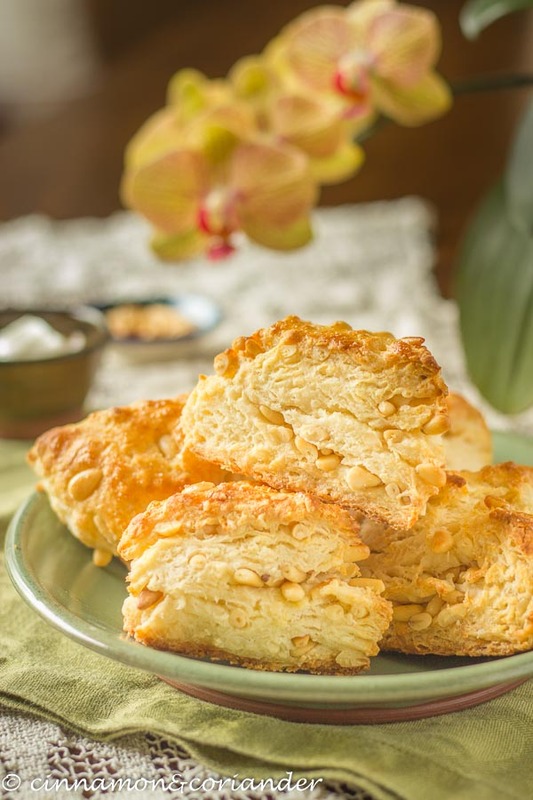 Skip the sugar and enjoy these naturally sweetened Honey Scones with Greek Yogurt and Pine Nuts - the perfect sweet breakfast, afternoon treat or on-the-go snack. Mix dry ingredients in a bowl and put in the fridge. Mix yogurt, egg, honey, vanilla and vanilla in a small bowl and chill as well. Grate the butter into a little container and freeze for at least 5 minutes. Prepare your workspace by lightly flouring your countertop. Line a baking sheet with parchment paper. Take dry ingredients out of the fridge add the grated butter and stir so that the frozen butter chunks are distributed evenly. Now, using a silicone spatula, stir in the wet ingredients. Transfer the scones dough to a floured work surface and shape into a ball – Yes, it will look awfully crumbly. With a rolling pin, or your hands, roll or pat the dough into an improvised 12-inch square. Using a bench scraper, fold the right third of the dough over the center, then fold the left third over so you end up with a 12-by-4-inch rectangle. Fold the top third down over the center, then fold the bottom third up so the whole thing is reduced to a 4-inch square. Press the square down and roll it out again into a 12-inch square. Repeat the folding process once more. Add the pine nuts before the 2nd fold when you roll out the dough into a square. After the 2nd fold, pat the dough into a disk and cut into 6 wedges using a very sharp knife. Do this in clean decided cuts without moving the knife. If you use a cookie cutter, don´t twist it around! Transfer the wedges to a parchment-lined baking sheet, spacing them about 1 inch apart. Do you see the little chunks of butter in the dough? These little butter peas will make your scones rise and make them super flaky and light. Brush the tops of the scones with the melted butter making sure that NO butter runs down the edges as this will prevent them from rising. Adjust an oven rack to the middle position and preheat the oven to 425°F. While the oven preheats, pop the tray of scones in the freezer. Bake the flaky scones until golden brown and well risen about 16 to 18 minutes. Allow them to cool for 5 minutes and serve.